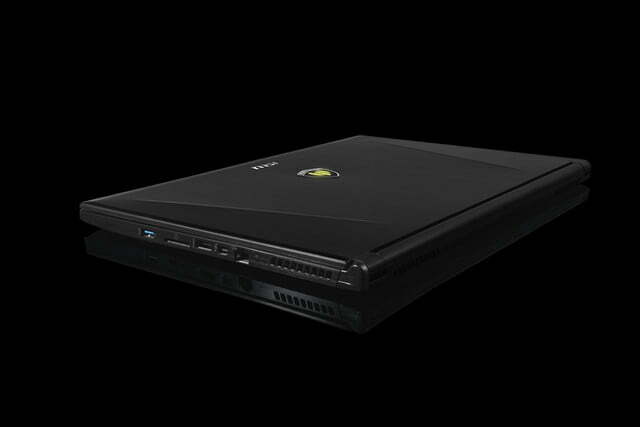 As much as gaming laptops might be the coolest looking packages — with often the worst battery life — they aren’t the real workhorse stations. 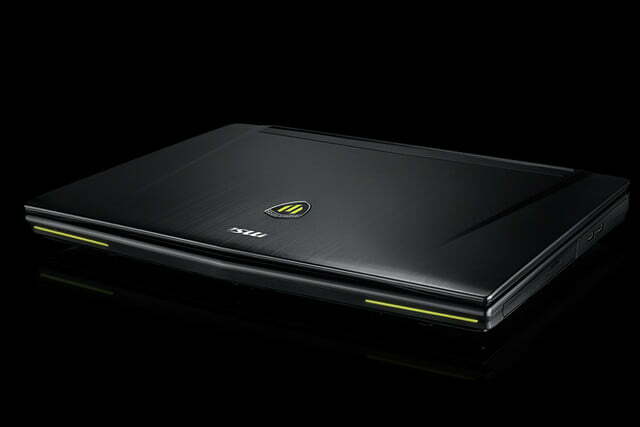 Think of them as the street-racers of the laptop scene. For the refined, powerful, but comfortable and professional looking hardware, you need to look to the workstations. Like the two new ones MSI just announced, which combine Intel’s latest Skylake CPUs with powerful Nvidia GPUs for maximum performance, without sacrificing enterprise street-cred. 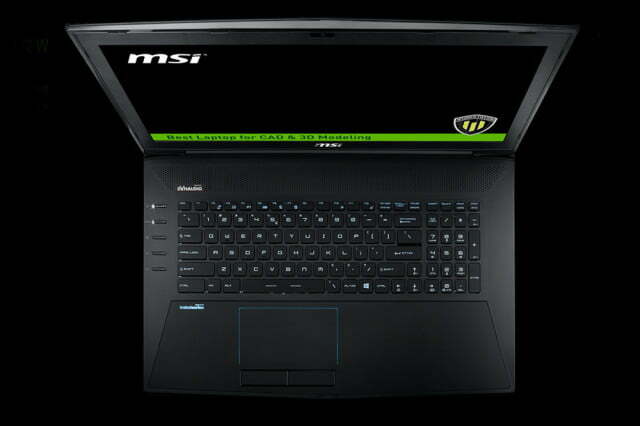 The first of the two, the WT72, is packaged with powerful hardware, including a sixth-generation Intel i7-6700HQ quad core CPU (or a Xeon if you want to go all out) paired up with a choice of Nvidia GPU, all the way up to a M5000M quadro with 4GB of its own GDDR5. System memory can be anything all the way up to 64GB for the real power users. 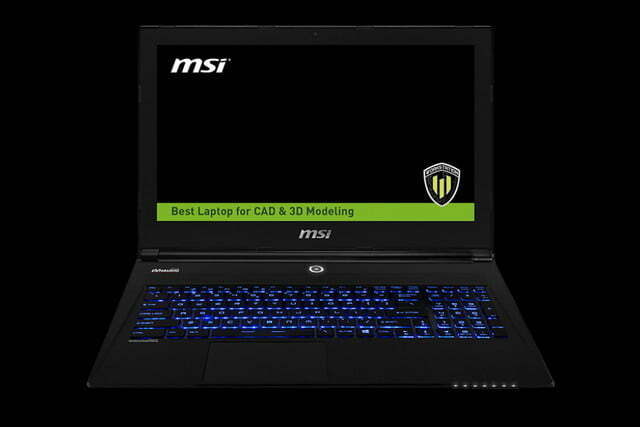 Display-wise it comes with a 17.3 inch diagonal screen featuring a 1080p resolution and MSI’s own True Color Technology for more accurate representation of images and video. 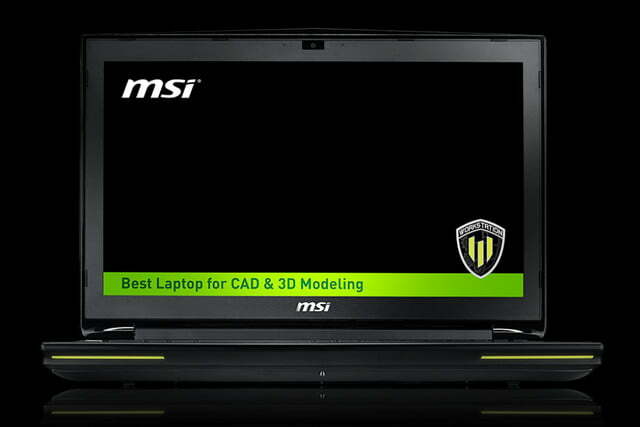 The slightly less performance-focused workstation that MSI is touting is the new WS60. It is lighter, more portable, and designed to be a more on-the go tool than its bigger brother. It can have the same processor and GPU, but there are options for a lower-end M1000M GPU with just 2GB of GDDR5 if you don’t need all the monstrous power of the WT72. It has a smaller 15.3-inch 1080p display that also supports True Color Technology and has options for a hard drive if you don’t want an SSD for some reason. 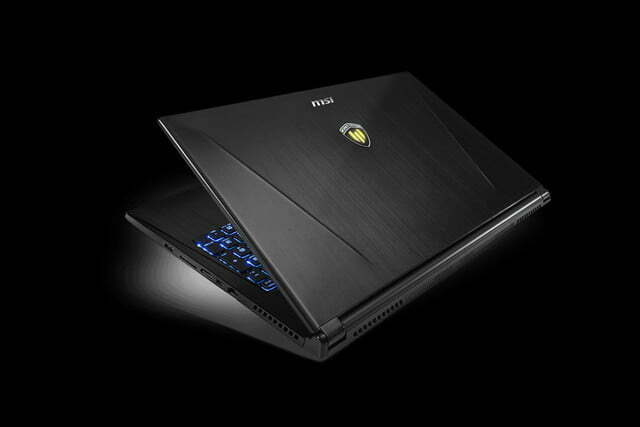 Both laptops also come with support for Nahimic Audio and have a backlit Steelseries keyboard. Connectivity-wise they sport a USB 3.1 type-C port (among others), which MSI claims can extend the display space to include an additional pair of 4K monitors — for those who need a lot more screen space. Pricing starts at $1,900 for the WS60 and $2,100 for the larger WT72.